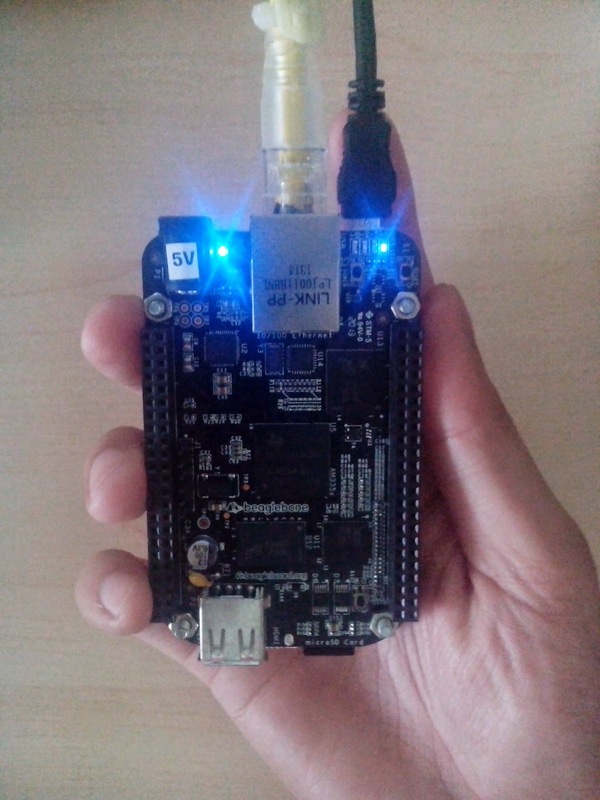 If someday you plug a device which does not have a display (something like a monitor) into your LAN network and don't know where it is on the network (IP address), E.g my Beaglebone Black, you can use nmap. 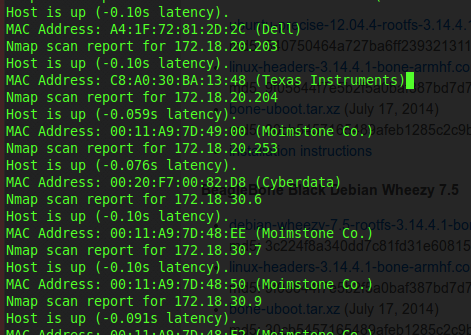 Nmap is a free network scanner utility. I can see one Texas Instruments device which is my Beaglebone Black's network chip manufacturer. So, that is my board.